Last chance to enter the BIG DAMN CONTEST for epic #HotSinatra swag! | Got How? 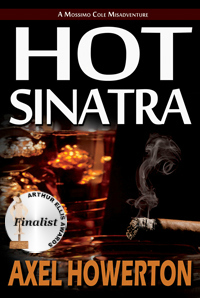 Last chance to enter the BIG DAMN CONTEST for epic #HotSinatra swag! 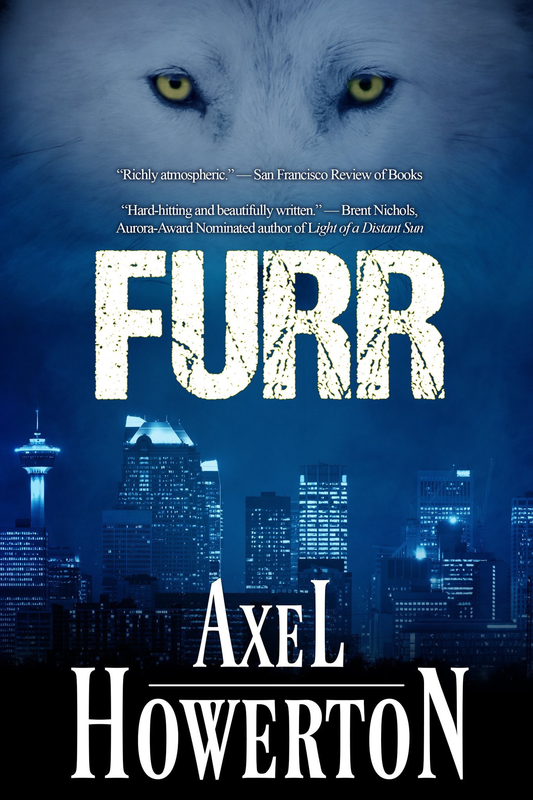 Today is the last day to enter the BIG DAMN CONTEST and collect a pile of autographed books and Axel Howerton swag.